We are looking for ordinary people who can deliver extraordinary results! We are looking for Rocagoers. 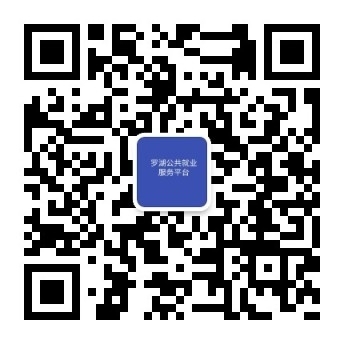 Products available on eBay, Amazon.com, JD.com, Tmall, Alibaba, and etc.